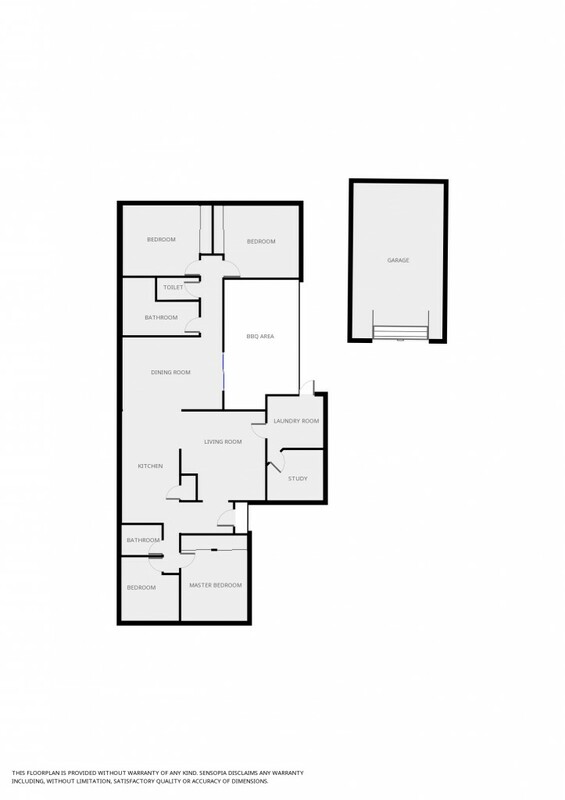 5 bedrooms or 4 bedrooms and a study, it's your call. Recently renovated and located in lakeside within an easy walk to schools and shops. Great tenant in place who has indicated a willingness to sign a further 12 month lease. Current rent, $395/week.